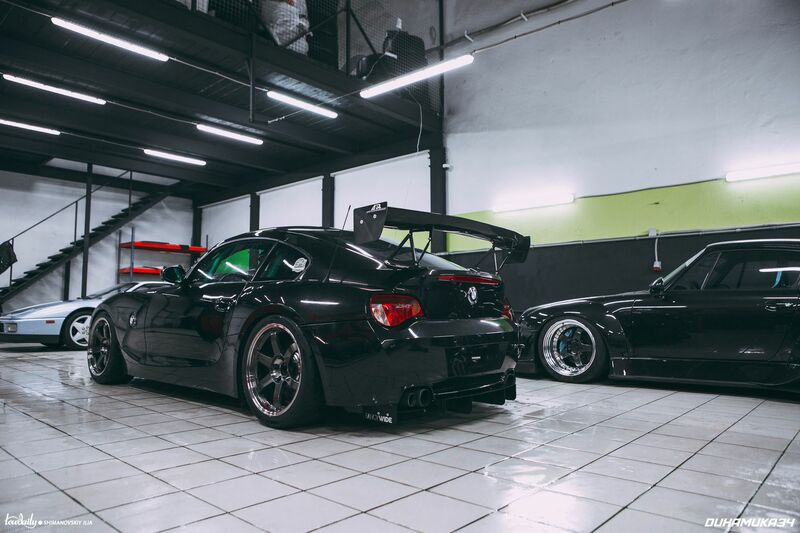 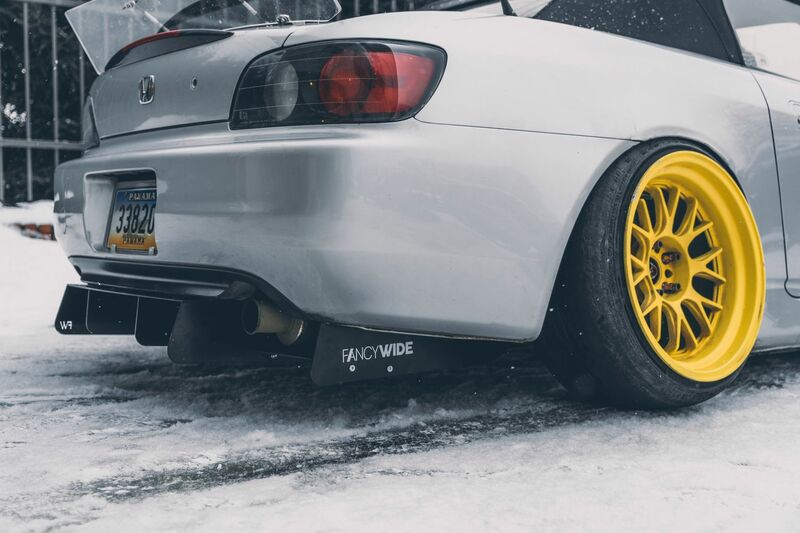 HONDA S2000 Fits on dual exhaust. 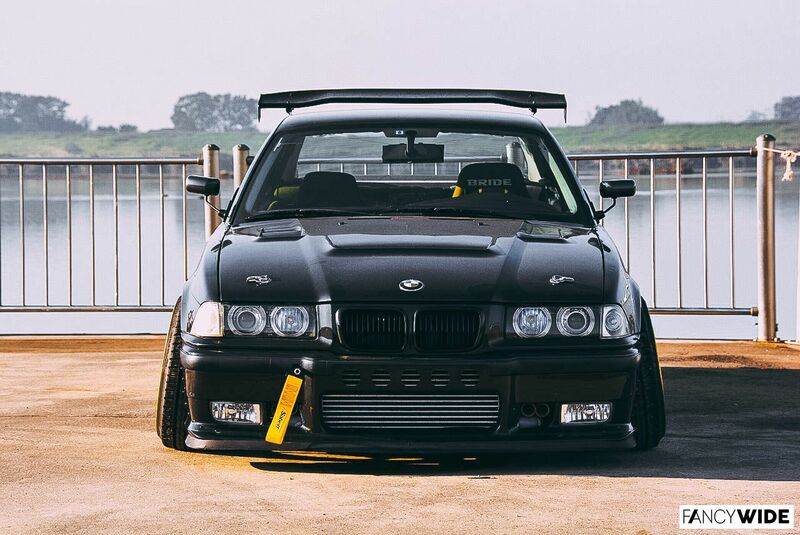 BMW 1994 e36 From Japan with FANCYWIDE DIffuser. 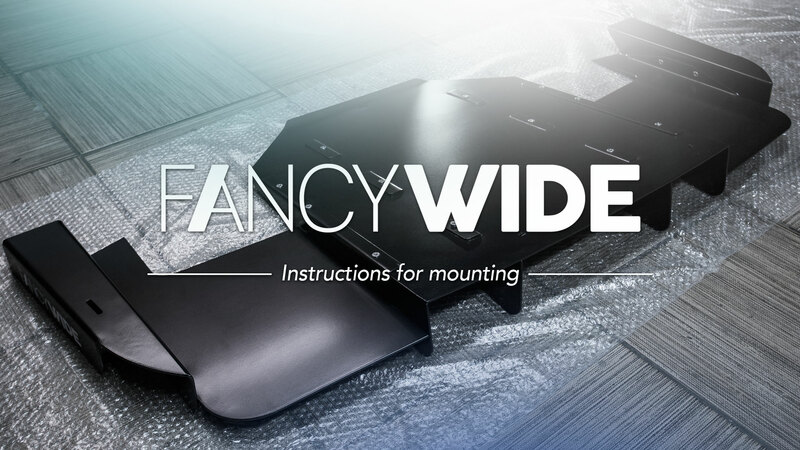 Instructions for mounting. 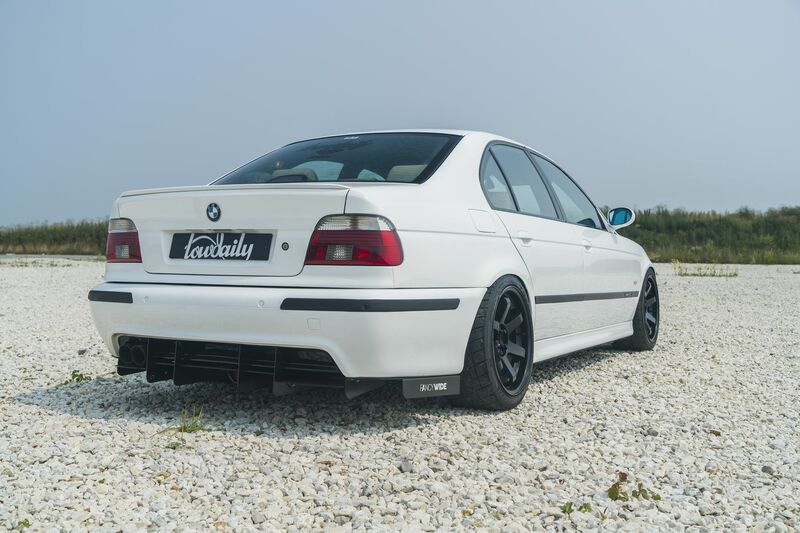 Rear diffuser for BMW E36. 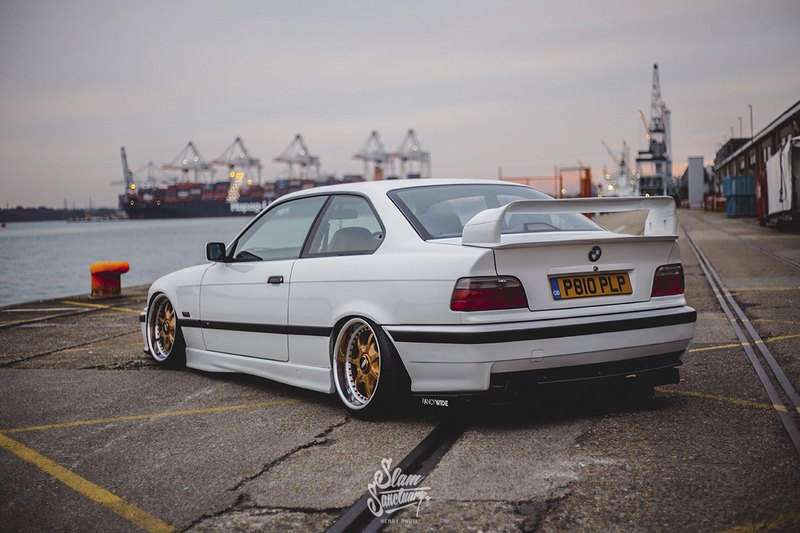 Video about mounting instructions of rear Diffuser for BMW e36 M3. 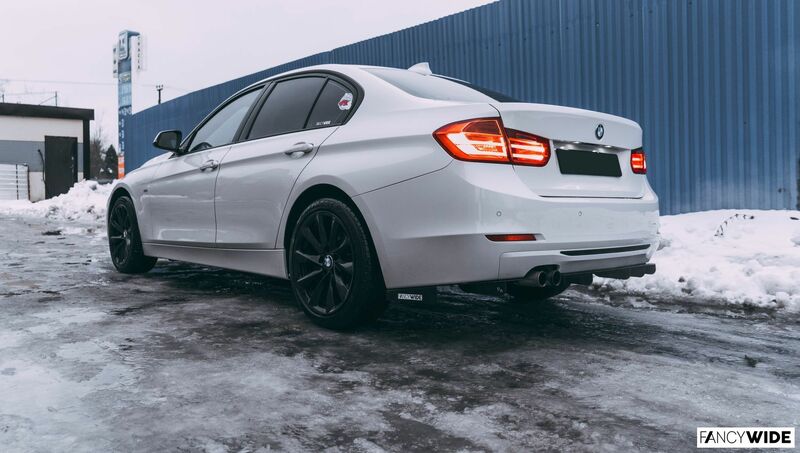 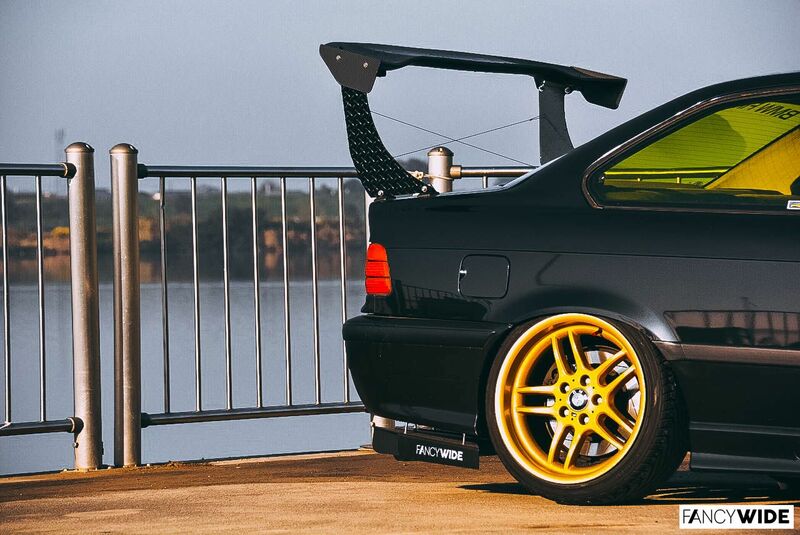 This is custom rear diffuser for BMW M3 E36. 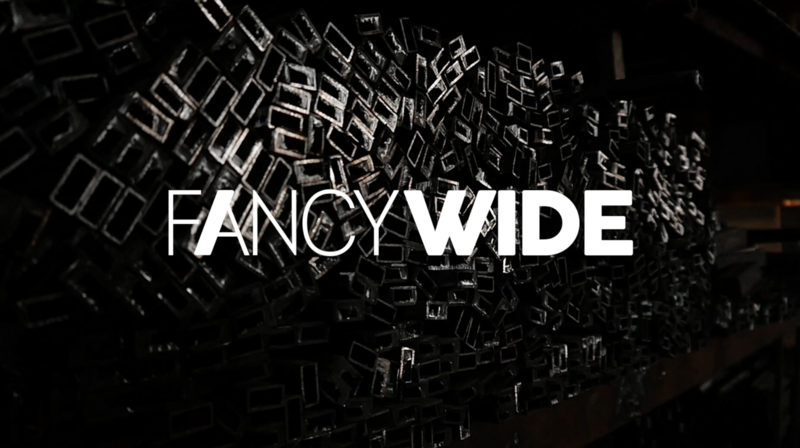 Hi, this is our first promo video! 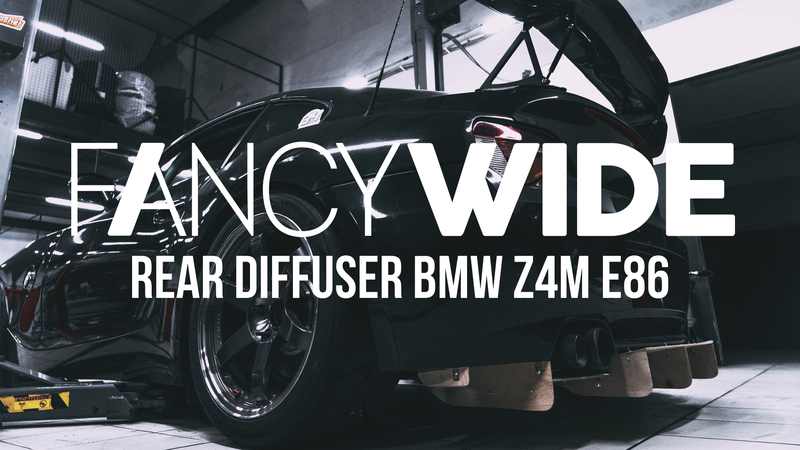 The video shows the production process of the diffuser. 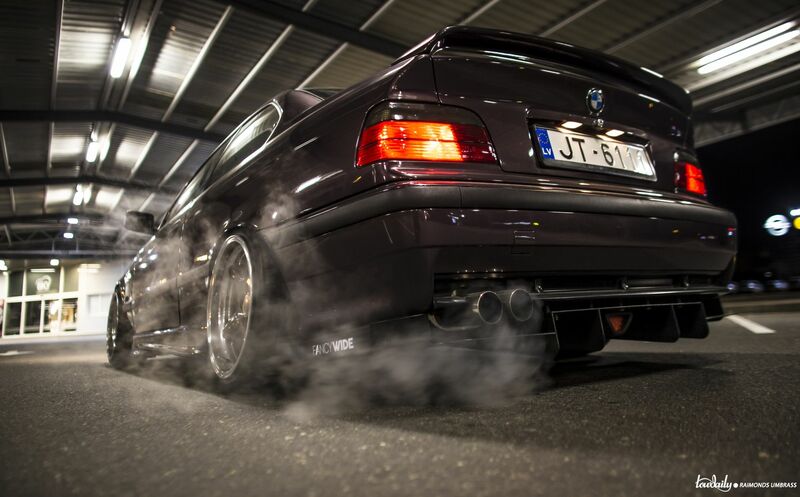 Enjoy watching.